Got questions about insurance? Your broker has the answers. So you’re a business owner who has some questions about commercial insurance? If that’s the case, then you should know that it’s likely your broker has the answers. In fact, one of the smartest things that you can do is to contact your broker when you have questions about any one of your insurance policies. There is simply too much industry-specific language in the average insurance contract for you to tackle those questions on your own. If you’re a new entrepreneur, then you should definitely contact a reputable broker to determine which kinds of insurance your business needs. You’ll also find that a broker will help you get the best insurance policy for your budget. The bottom line: Lean on expertise. Brokers are there to help you. Here are three questions your broker can answer. If this is your question, then you can be certain that your broker is ready with the right answer. The fact of the matter is that there are various types of insurance and some of them are absolutely necessary for just about every business while others are needed for only some businesses. Again, this is why you want to talk to a broker who will be able to gain an understanding of your business needs and select the best policies for you. Basically, insurance acts as a form of risk control. By purchasing insurance, you’re transferring one or more risks against your assets to a company that can afford that risk. 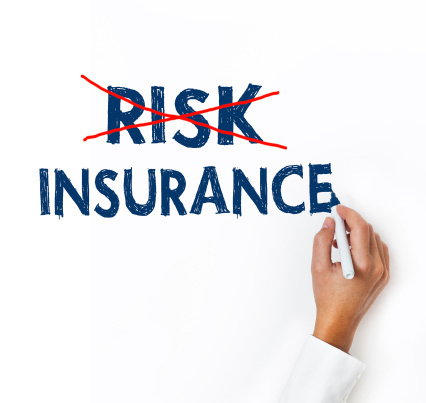 Insurance is a form of risk control. 2. 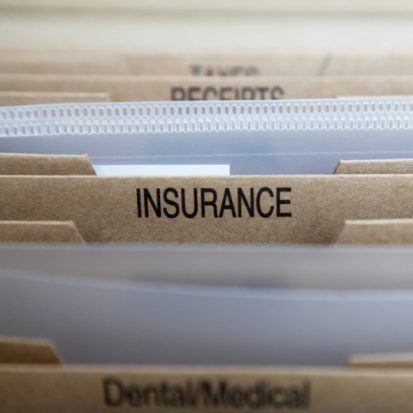 What Types Of Business Insurance Are Available? This is a common question and you can be sure that your broker will also have an answer ready for this one. Commercial general liability insurance – This is the insurance that covers your business in the event that it is the target of a lawsuit due to negligence. Property insurance – This is the insurance that covers your real estate assets as well as your furniture, fixtures, and equipment in the event that your place of business is damaged by a fire or a storm. It also typically covers property loss due to theft. Commercial auto insurance – You’ll only need this type of insurance if your business operates vehicles. This is the commercial version of the personal auto insurance that you already have. Business interruption insurance – This insurance covers lost income because of an external event that has interrupted your normal flow of business. Workers compensation insurance – This insurance is probably required by law in your state if you have any employees. It covers your employees who get injured on the job. 3. Can I Get A Policy That Combines Different Insurance Options? A business owner’s policy combines several insurance policies into one policy. The insurance options included are typically liability, property, business interruption, and workers compensation insurance. There’s also some good news about the business owner’s policy. It’s cheaper than buying all of the included insurance policies separately. Think of it as a bulk discount. The fact of the matter is that your insurance broker can be one of the best friends your business (and you) can have. Be sure to ask him or her any questions you have about your insurance needs.